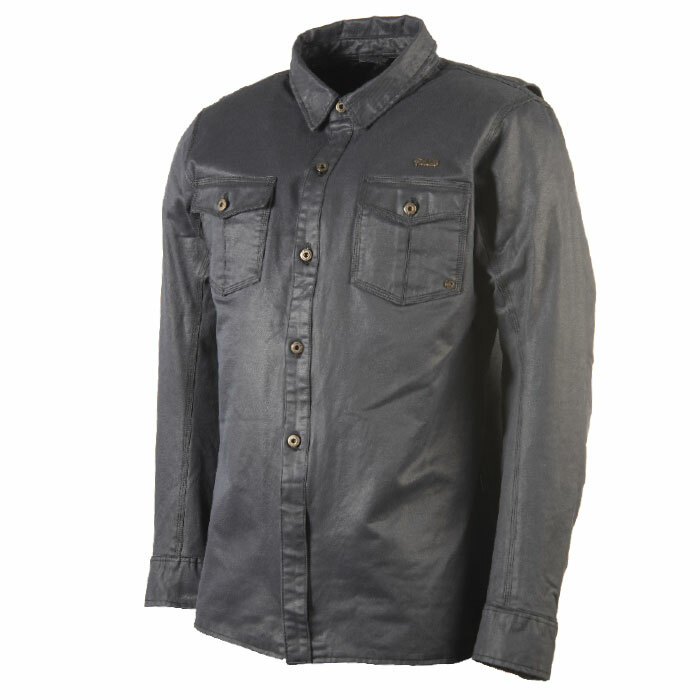 Stylish wax denim shirt made for freestyle and comfortable city or countryside riding. 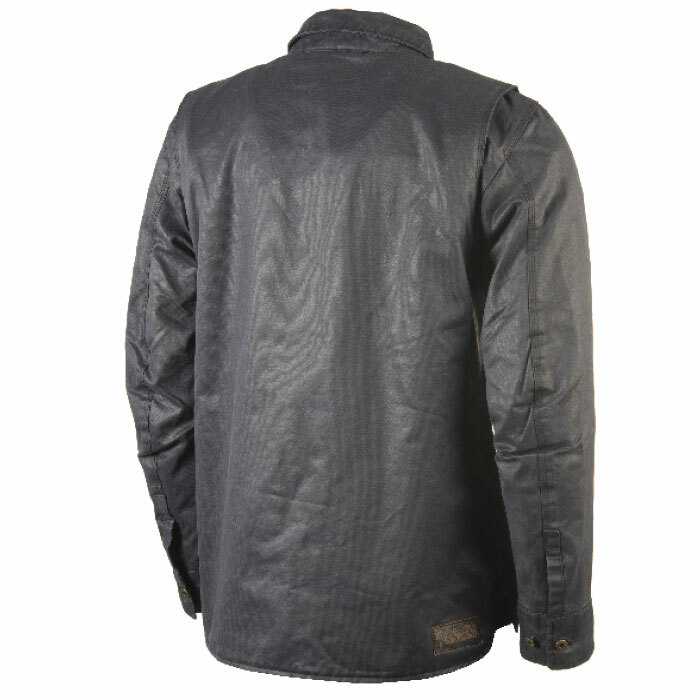 The top material is made of wax cotton that does not have an oil-greasy finish, and gives the DISTINCT shirt the right vintage look. 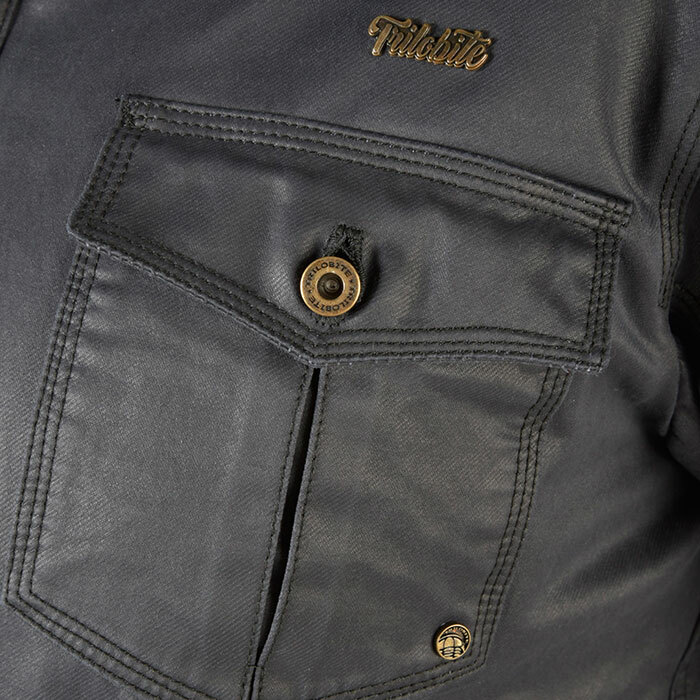 Trilobite® metal logos in front and buttons as well as the leather label on the back provide the classy look for the rider. 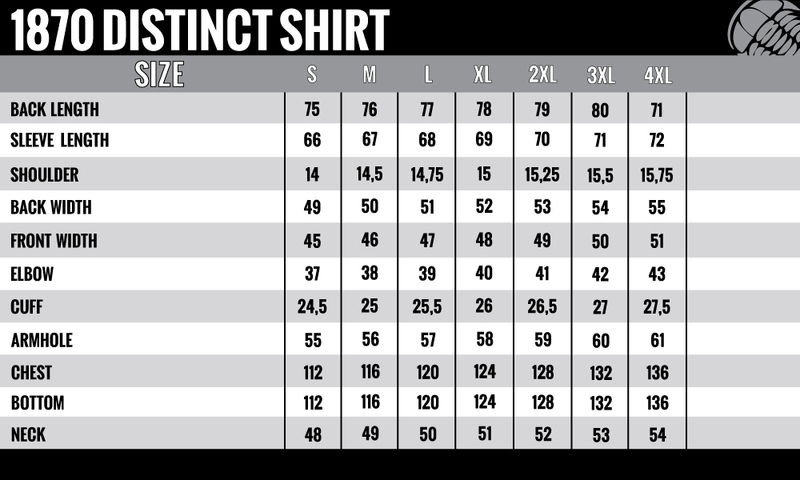 DISTINCT shirt is boosted up with protection features such as a set of Trilobite CE Level 2 shoulder and elbow protectors, so you can have an extra protection right where you want it. Additionally, you can equip this shirt with Trilobite® Premium Protection CE Level 2 back protection to increase the safety while riding. 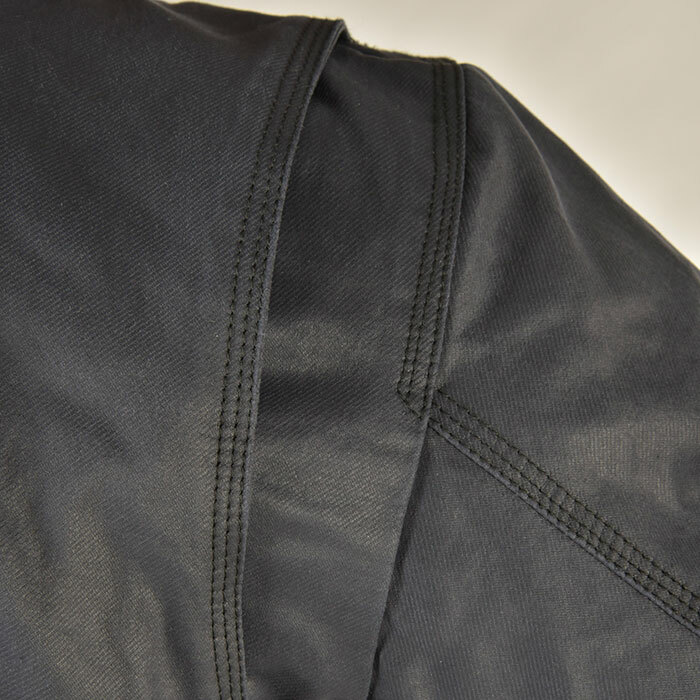 Furthermore, the shirt is underlined with Kevlar® by DuPont™ aramid fibers at back and elbows. 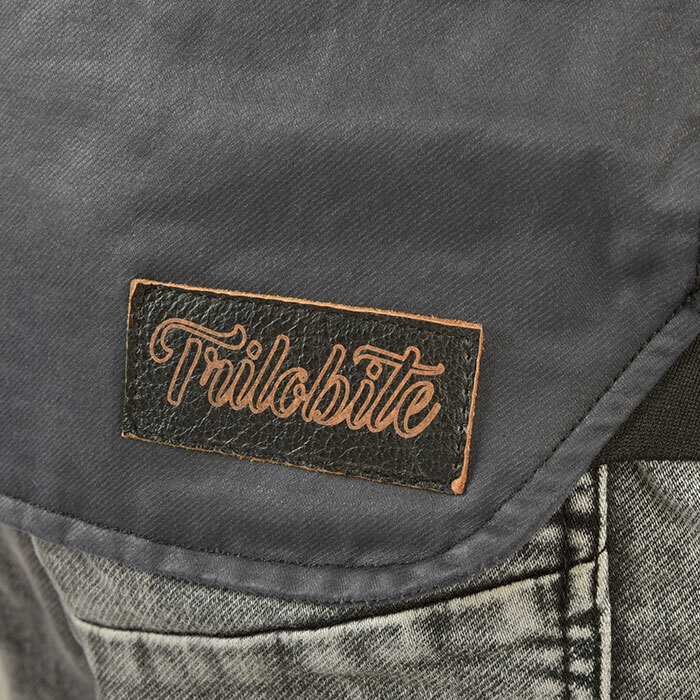 Trilobite® Distinct is a comfortable shirt thanks to its simple design and clever features such as back gussets that add the comfort while holding the handlebars of the motorcycle. Overall, this shirt is perfect for town and country riding due to the design of the shirt which gives the statement of serious rider in style. City riding and on road style, men EU sizes. Perfectly matches with Trilobite® Acid Scrambler and Raw Authentic jeans.